Summer is right around the corner! 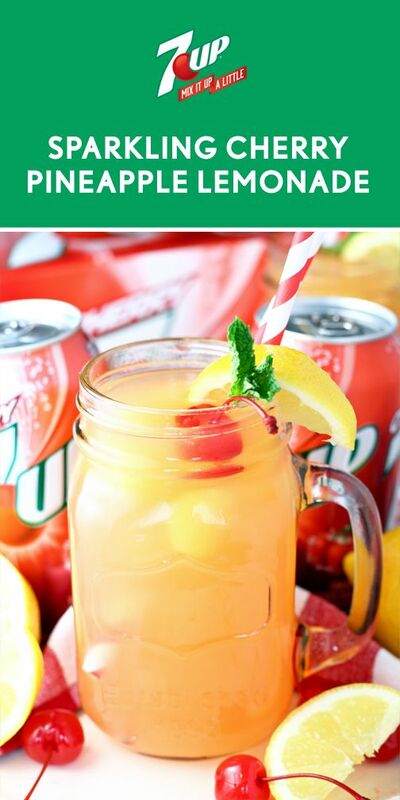 And that means we’ll be hanging out in the back yard enjoying refreshing drinks like this Sparkling Cherry Pineapple Lemonade.Cherry 7UP is combined with frozen pineapple juice and lemonade in this refreshing drink! 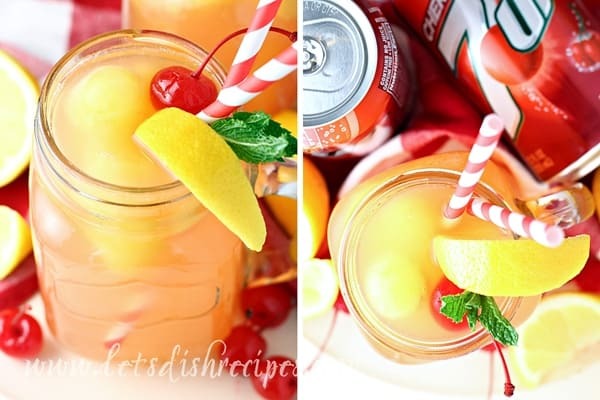 0 Response to "SPARKLING CHERRY PINEAPPLE LEMONADE"